Get colossal volume in your fine hair. Muroto Volume Shampoo provides immediate volume to fine hair, so it looks full-bodied and, at the same time, well hydrated and silky to the touch. The scalp is purified and toned. 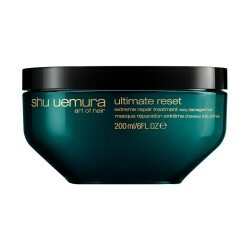 Provide wolume and lightness to your hair in one gesture! 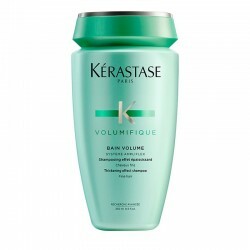 How to apply Muroto Volume Shampoo? 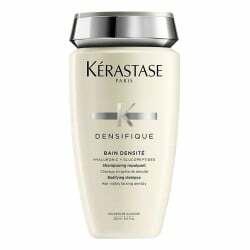 Apply a small amount of the shampoo to damp hair, massage your roots with your fingertips and spread it to mid-lengths and ends. Rinse. Make a second application. Rinse thoroughly. 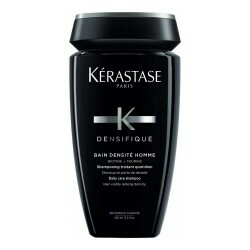 Himalayan Crystals: strengthen and provide immediate and long-lasting volume to hair. Heart Notes: Peony, Water Lily and White Orriz. Notes of Spirit: Orange, Tangerine, Watermelon, Apple, Pear and Black Currant. Soul Notes: Sandalwood, Apricot and Musk Powder. Fran Marín, stylist at Javier Equip S.L. "Wash your hair very carefully, using your fingertips, not your fingernails. This way, your scalp will be more relaxed." 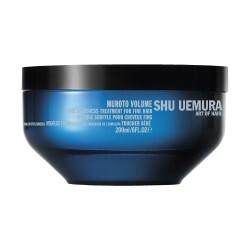 Muroto Volume range is Shu Uemura's line of products specifically designed to give volume to fine hair. 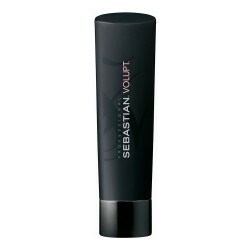 Thanks to its formula based on Himalayan crystals, hair is toned and full-bodied from the root. 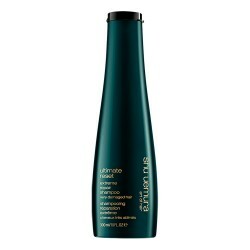 Lightweight volumizing foam for fine hair.